Hello dear rose friends and thank you so much for your supportive emails regarding what we all might do to assist our gardening friends in this drought-stricken country! 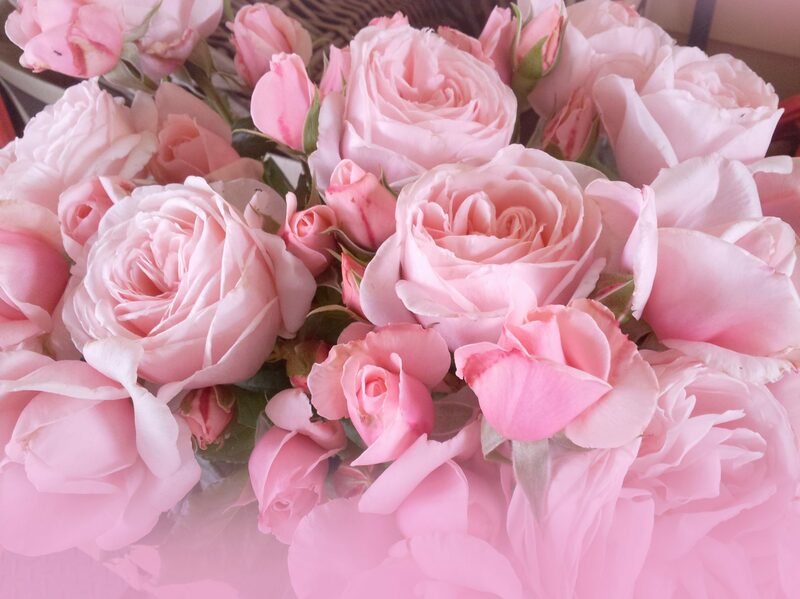 Yes, it’s warming up around the country but we are confident of posting bare-rooted roses – as long as when you receive them, you soak them from anything for an hour to more than 24 hours in ECO SEAWEED – a sachet is provided in every parcel of roses! Once planted and deep-soaked, don’t over-water the roses! 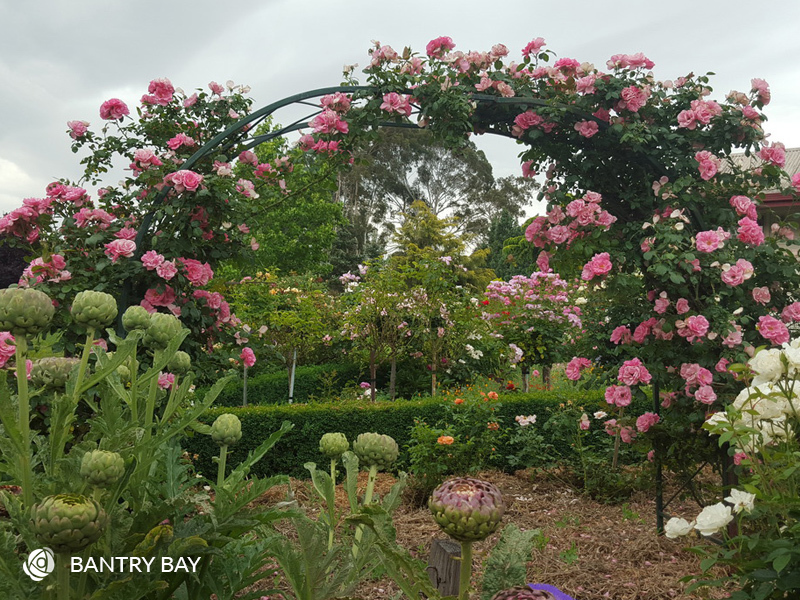 Weather conditions vary so it’s very difficult for us to tell you how frequently to water your rose garden … please, please be WATER-WISE and mindful of responsible water use in your garden! 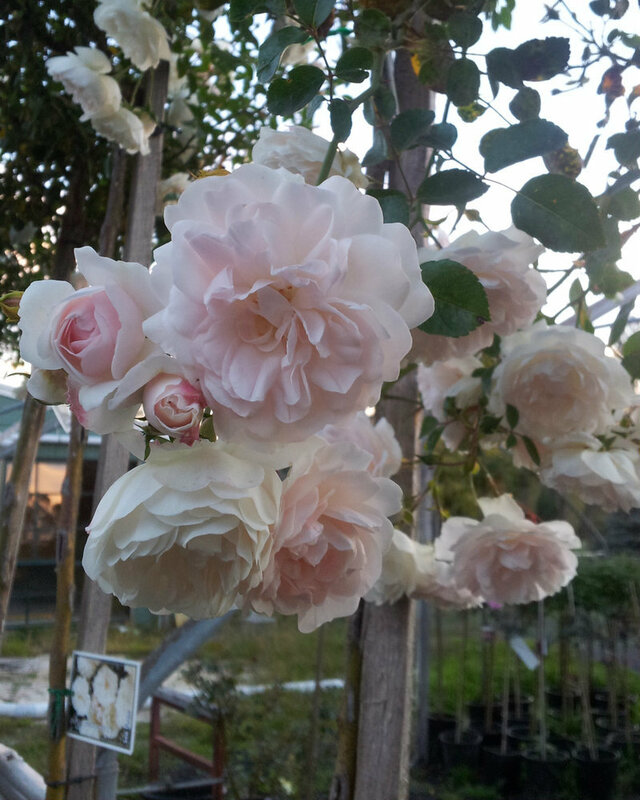 I guess most of you have pruned you roses by this time – we’ve still got some garden areas to prune – as soon as all the roses are pruned I will fertilize the entire garden with our COMPLETE ORGANIC FERTILIZER – COF – and I recommend you source a really high-quality organic fertilizer which is available in your area. You should never place fertilizer in the planting hole when planting a new rose – always fertilize established plants – around six weeks after planting. 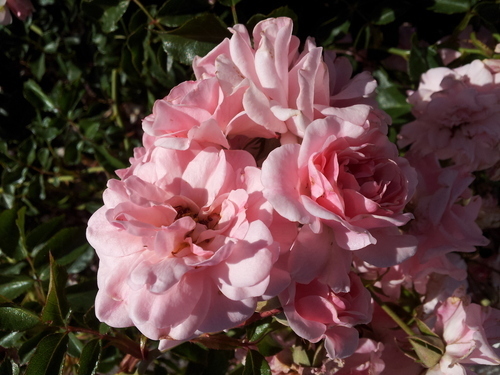 Fertilizing roses is essential because they are so productive with their growth and flowering over such an extended period – once established, fertilize the soil around your roses with a quality ORGANIC FERTILIZER every 8 – 12 weeks – in between times, liberally apply seaweed solution over the plants at least monthly – more frequently if you have time! Q: What do you call a cheerful flea? A: A Hop-timist. Here are a few of my very best recommendations for climbing roses to use to screen an ugly fence which will also inhibit intruders into your property due to their aggressive thorns! For an amazingly glorious display throughout the season, this prickly rose will afford immense security when scrambling over your front fence! 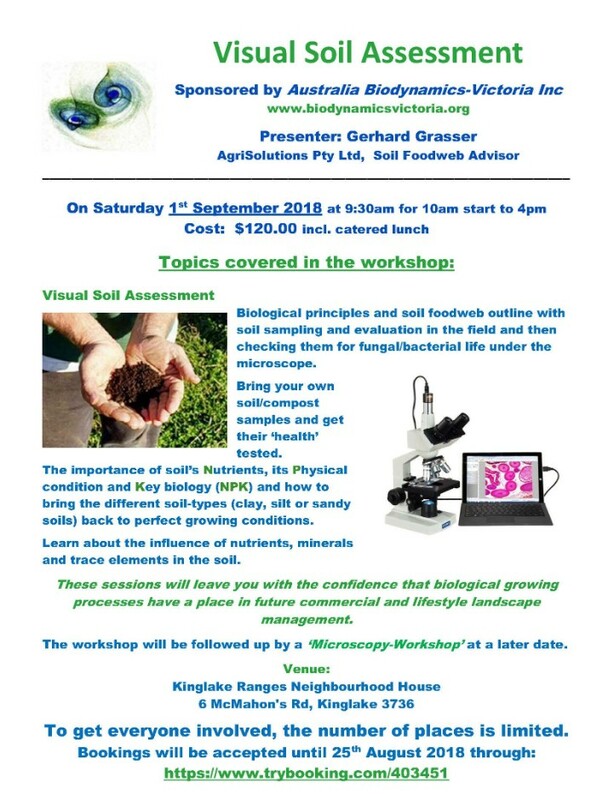 Both Ben and I will be attending this workshop on 1st September – If you’re at all interested in knowing more about the soil in your garden, do book for this seminar – we’ll see you there. 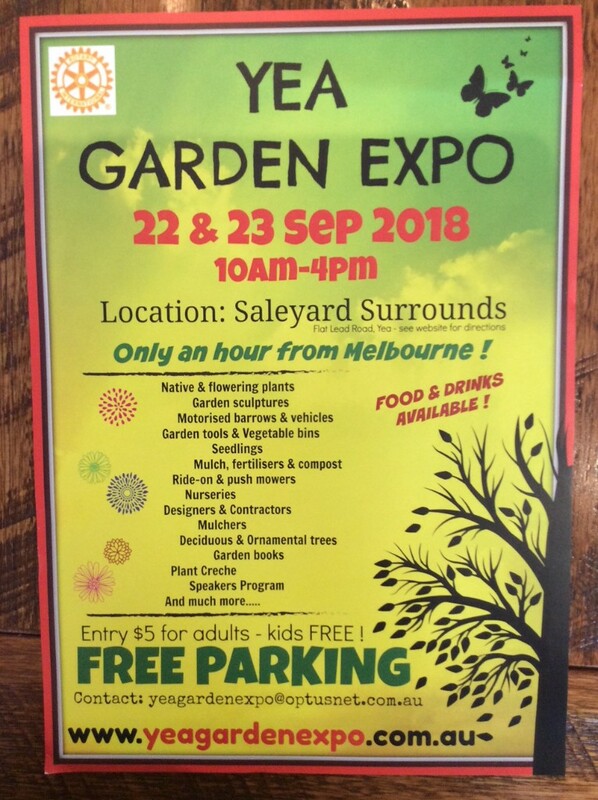 There’s a build-up of excitement with spring in the air … do put this important event in your diary – a visit to the Yea Garden Expo will afford you a great day out in the country.